withlovenregards is online flower and cake shop online. 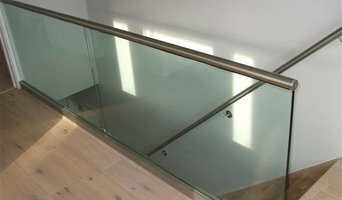 We are manufacturer and supplier of Stainless Steel and glass Railing. 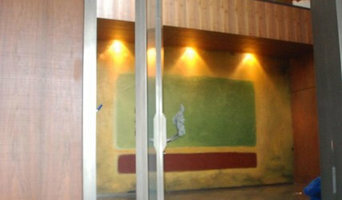 Adipa specialises in wall sculptures, designer murals, installations . 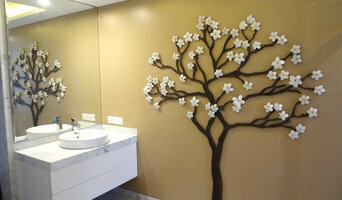 Handmade ceramic tiles for floors and walls. 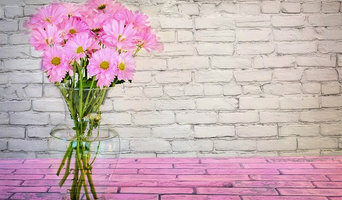 Graphic Design can not be ignored in interior or exterior design. Fizdi.com has been India’s most trusted store for finding latest and affordable handpainted art since 2009. With over 5000+ artworks in various subjects and sizes, custom art services and extensive framing options - we offer you more choices than any other platform online. We truly are your Nirvana to Art ! We are headquarted in Pune, and ship all over India and to 150+ countries abroad. It is our continous endeavour to provide you with best quality handpainted art of modern taste, and at most affordable prices possible online. We couple this with best pre-sale and post-sale customer service to make your buying experience on Fizdi.com only as satisfactory. We have a strong network of 500+ associated artists that can probably make any kind of art with top quality and detailing, and ensure we meet varied demands of every customer. We are also a CRISIL verified firm. We proudly support lot of economically backward artist communities that have a great hand and art sense, but just lack opportunities to be visible in front of potential customers. All paintings on our store are 100 % handpainted and our artists and communities do not use any rougue techniques to make them - like canvas prints, canvas transfers, or painting on prints etc - like our competitors do. 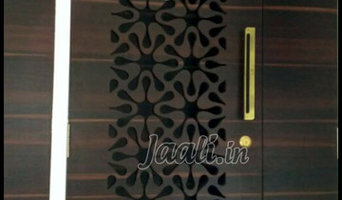 We offer 100 % gaurantee that our products are handpainted and of topmost quality. We supplying quality inddor and outdoor plants, pots and planters, garden tools and accessories, seeds and seedlings, soil and soilless media, vertical garden structures and irrigation equipments. Buy Nursery Plant flower seeds, pot and Planter online in India at best price. Chhajedgarden provides high quality plant seeds and Nursery pots and plant . You can find a broad range of specialty contractors from elevator companies to packers and movers in Pune. If you are building a property from scratch or planning a large extension then you can more technically skilled renovators like a good rendering and plastering company or an experienced structural engineer. You can also talk and consult a Pune cabinetry professionals about customized designs to add some uniqueness to your home. Don’t forget speciality contractors like home cleaning services, pest control services, and waterproof contractors will also be able to help you maintain your beautiful home. Find specialty contractors on Houzz. Look in the'Find Pros' section of our website. You can also look through photos of Pune specialty contractor’s completed projects to see how specialist home contractors might approach design challenges.